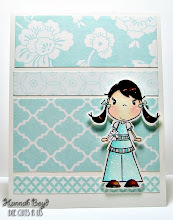 I am happy I got to help out the Design Team this week and I am very very happy I got to use a very cute stamp set from this week's sponsor...Karen from Your Next Stamp!!! 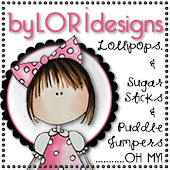 I have looked at her store and I think all of her stamp are fun and adorable!!! 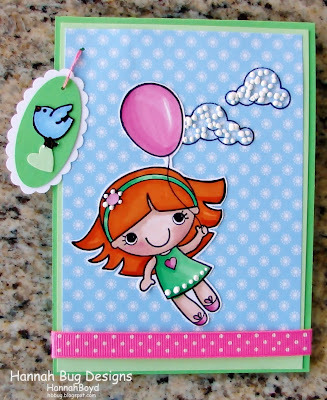 I used Flying High to make my card!! This week TPE will have 2 winners so make sure you join in the fun!!! 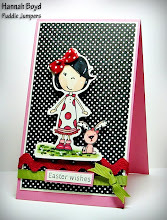 I love The Pink Elephant and Your Next Stamp! !